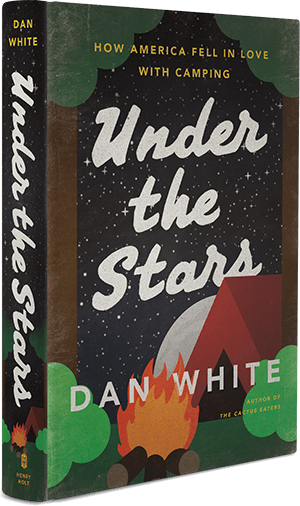 Next Friday (June 5) I will be reading for the first time from my book in progress, Under the Stars, which will come to you courtesy of Henry Holt & Co next summer. The reading will be part of a wonderful party with wine and small plates (the whole bit) to mark the release of Catamaran Literary Reader’s summer magazine, which contains a piece of writing that I am adapting into a chapter of my book. 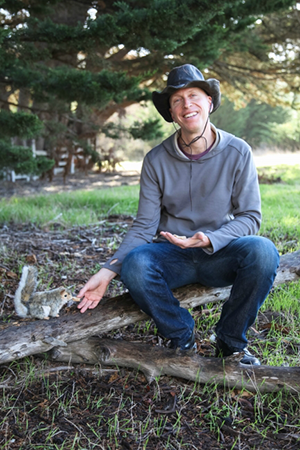 The event takes place at the Radius Gallery in Santa Cruz. The chapter I will be reading is called “Wild Victorian Ladies” about wild women adventurers who wrote wilderness memoirs more than a century before Cheryl Strayed’s Wild became a hit. The chapter has a beginning and a middle but it still needs an ending — so if you come to the reading and have suggestions for an ending, I will be in your debt. If you would like to go, here is all the information you could ever need. And since we are talking about books right now, I also wanted to say how proud I am of my wife and fellow nonfiction writer Amy Ettinger, whose book, The Sweet Spot, has just been accepted for publication by Dutton/Penguin USA and should be coming your way in 2017. Bravo.